Thank God it's Friday!! This week felt super long to me. I am really looking forward to resting over the weekend. I am planning on having a lazy Saturday after I go to the gym and Faith's gymnastics class. Anyway, I wanted to share Faith's first potty experience. She will be 16 months on Monday. I know some say to start at age 18 months or when your child is speaking, but I started a little earlier because that's me! 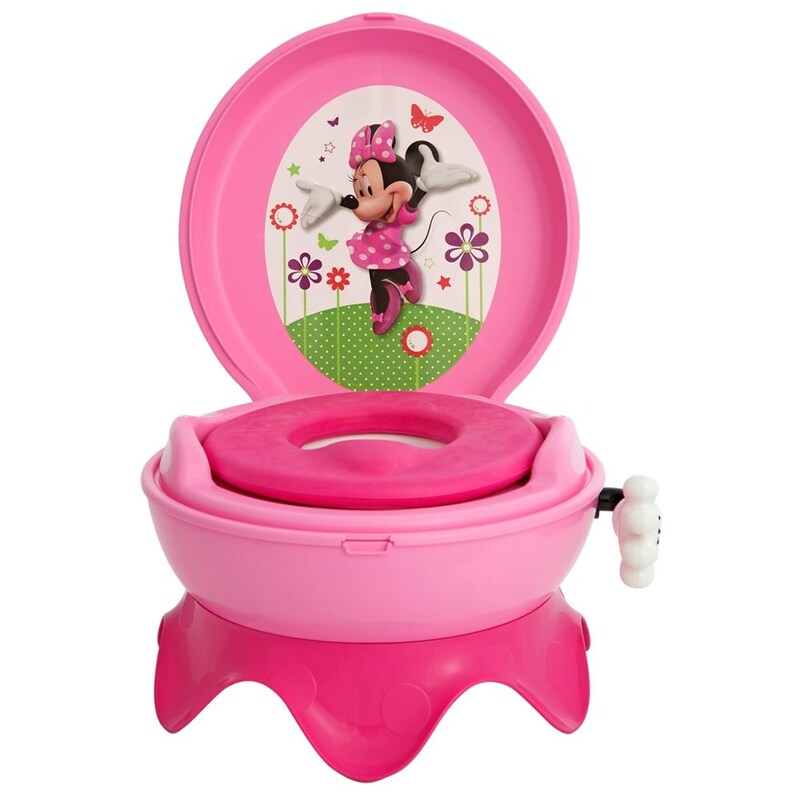 I bought Faith a potty when she turned one. I did not want to start potty training, but I did want to introduce her to the potty and become familiar with the potty seat, and the words pee and poop. So at about 13 months, I started taking her to the potty whenever I want and would tell her that this is her seat for whenever she has to pee or poop. She was always excited to tag along. She would also say pee or poop when she sat down. I did not take her diaper off, I just let her sit on the potty when I was on the toilet. When she turned 15 months I started to take her diaper off when she would sit on the potty. She never went but she was always anxious to sit on the potty. Three days ago I wanted to get a little more serious with her potty training. After she woke up, I sat her on the potty. She peed in the potty after a few seconds. I got soo excited that I screamed and clapped right away. I think my excitement scared her because she jumped off and started crying. She got scared of the potty and did not want to go again. I was heartbroken lol but I decided to give her a day off and did not take her to the potty yesterday. I cheated and took her once and convinced her that the potty is her friend...it worked because she eventually sat on it. oh, sounds exactly like how we started also. Just another excitement milestone. they are becoming big girls!